Fall is here and the weather has just started to turn cooler, which makes it perfect for sitting outside, watching the leaves turn, and sipping on your favorite hot beverage. I indulge in the occasional coffee house treat, but who can spend $5 every day? Not this girl...so I get creative and make my own flavorful coffee drinks, like this Salted Chile Caramel Latte, featuring Torani Bourbon Caramel Syrup. I love caramel flavor in just about anything, but I decided to spice it up with a pinch of chile powder to compliment the cooler weather. 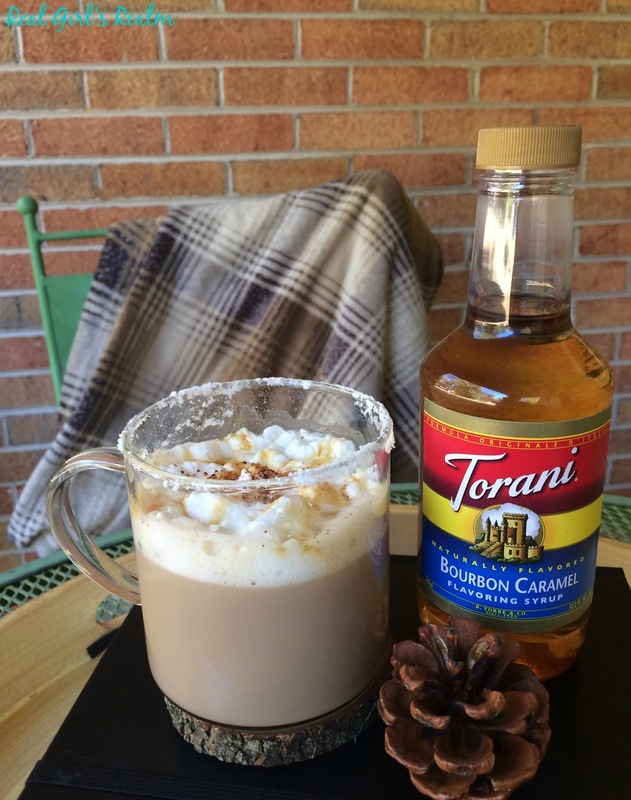 Torani syrups are the perfect way to add some flavor to this drink (and others) during this holiday season and they are made with real ingredients and natural flavors! Step 1: Brew the coffee and heat the milk. If you do not have a steamer, you can heat it in the microwave. I heated mine at 100% power for about 1 minute, checking it after 30 seconds. 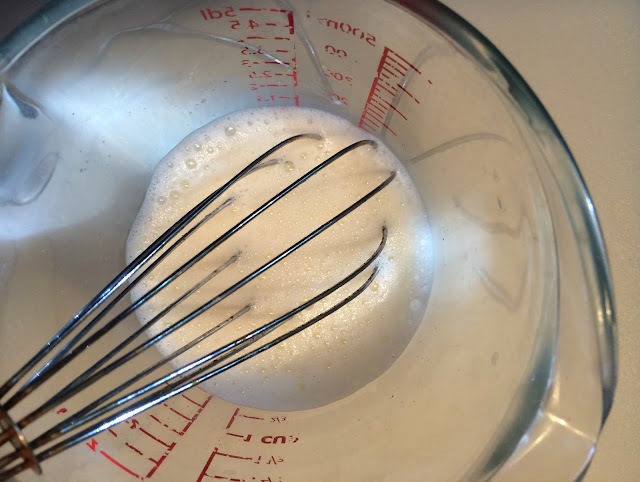 Use a whisk to froth the milk. 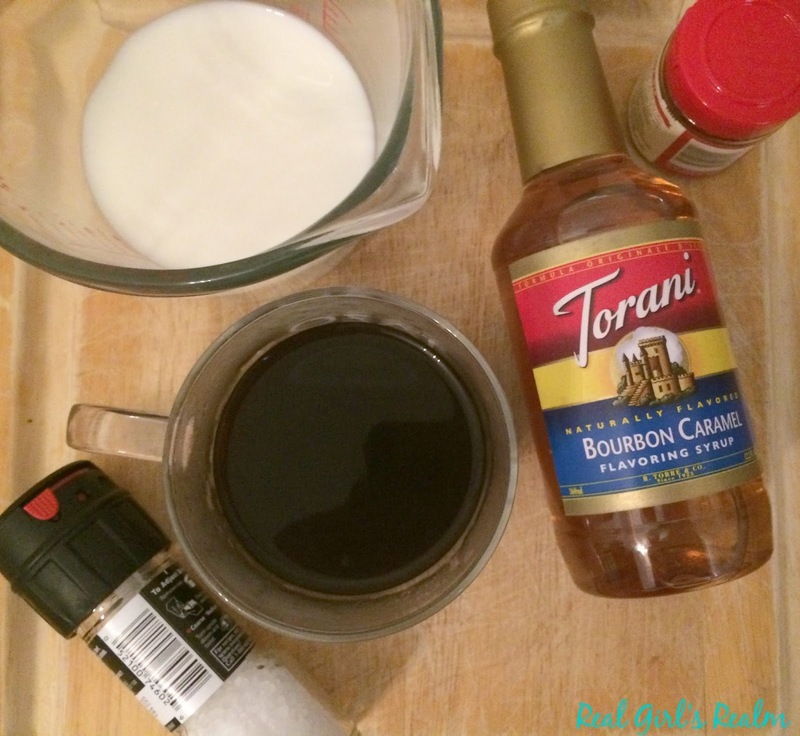 Step 2: Add the coffee and hot milk to a mug, then add the caramel syrup, chile powder, and sea salt. Step 3: Garnish with whipped cream, a drizzle of caramel sauce, and a sprinkle of sea salt. For a decorative touch, you can roll the rim of the mug in sea salt. 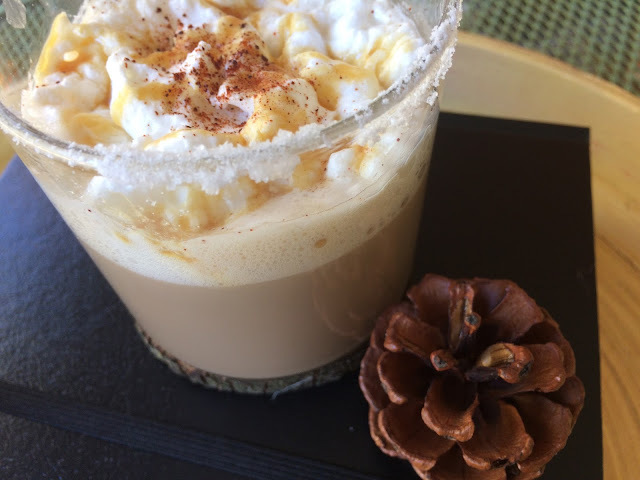 Grab your favorite book or magazine and head outside to enjoy this warm and toasty drink, while taking in the beautiful reds, golds, and browns of the changing leaves. This drink is also the perfect ending to your Thanksgiving meal; just whip up a big batch for your guests. 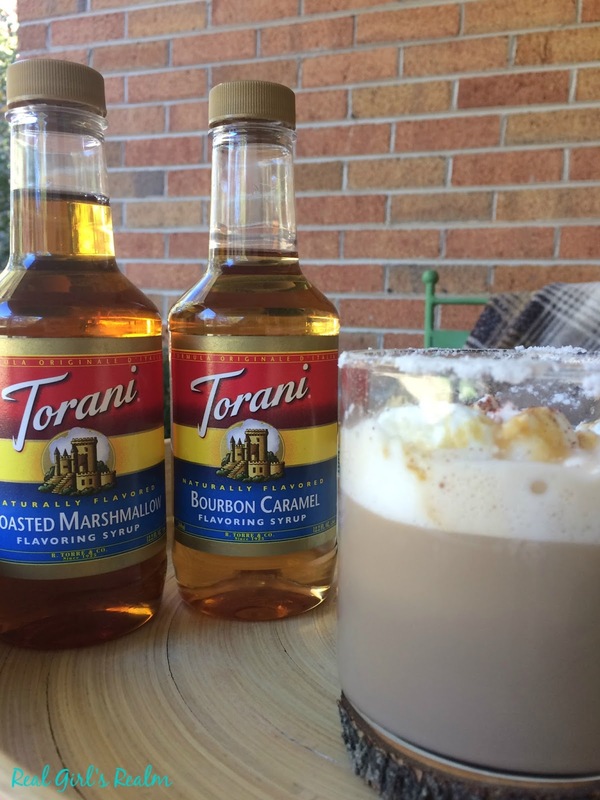 You can allow your guests to customize their coffee with a splash of one of the other authentic coffeehouse flavors from Torani, if they are not a fan of the Salted Chile Caramel Latte. The Toasted Marshmallow Syrup would be perfect in hot chocolate, for the kids. 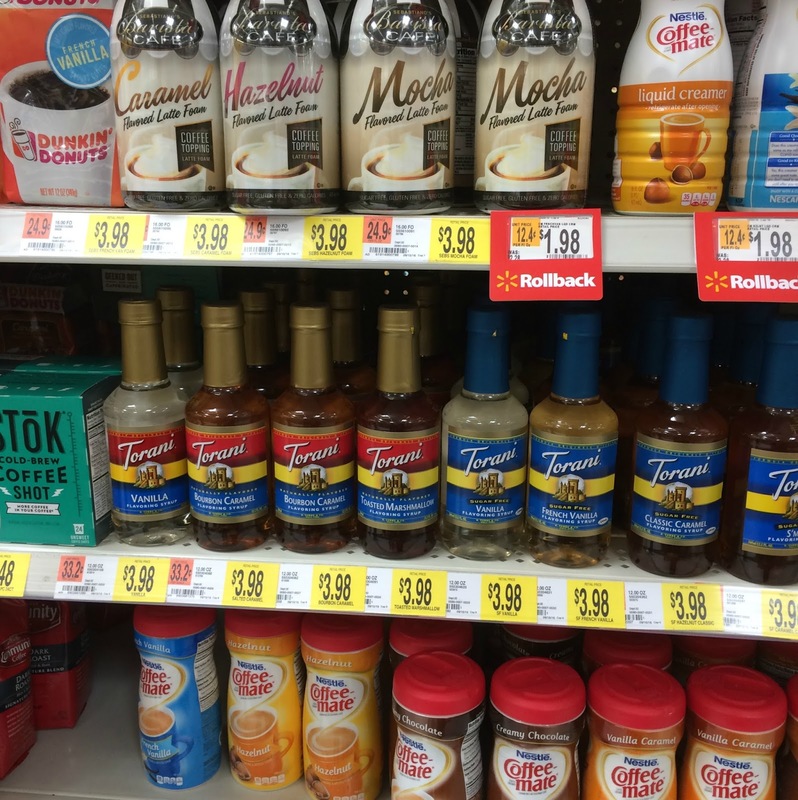 You can find Torani Syrups at your local Walmart in the coffee aisle, so pick up all the flavors! Which flavor are you most excited to try? For more flavor inspiration, follow Torani on Facebook, Instagram, and Pinterest. 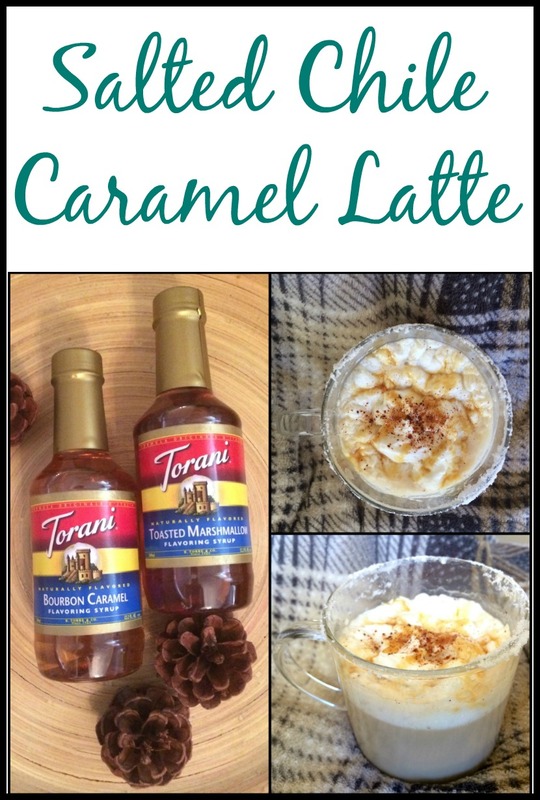 You may also want to try my Pumpkin Pie Smoothie made with Torani Pumpkin Pie sauce. Sign me up Mary!! This sounds delicious! I love those syrups and didn't even know about those flavors or that they were sold at Wal-Mart! Can't wait to try this! 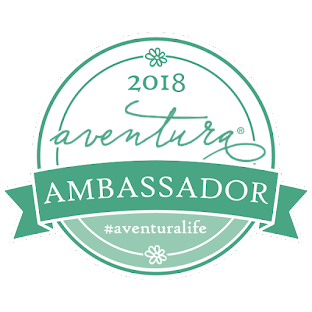 Andrea, You have to try it! It is so good and I didn't realize how many flavors they had either! This looks absolutely amazing!! YUM!! The spice added an extra kick and pairs with the sweet and salty combo. I've never tried this brand before. I bet my husband would like it! Yes, and they come in sugar free too! Oh my! I need to try this asap! Sound so delicious! Yes girl! We can have pumpkin and caramel! I love caramel anything as well but I don't get the chili on top. I might leave that bit off. You can always leave out the chile spice. It just gives it a little kick. This looks delicious! Will be making for the holidays for sure! It was so good! It makes a great dessert coffee too! Yum! What a fun twist on the normal salted caramel! Yes, I agree! I like the extra kick! Looks yummy! This is the perfect latte for a chilly fall day. Maybe a drink to enjoy when you take a break from Christmas shopping or decorating, too. Thanks! 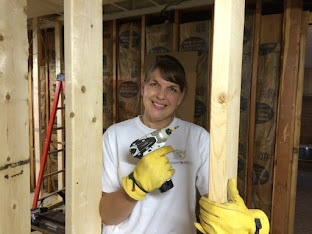 Yes, I will be making this again this weekend while I am decorating the Christmas tree! I am not a coffee drinker, but this looks delicious. 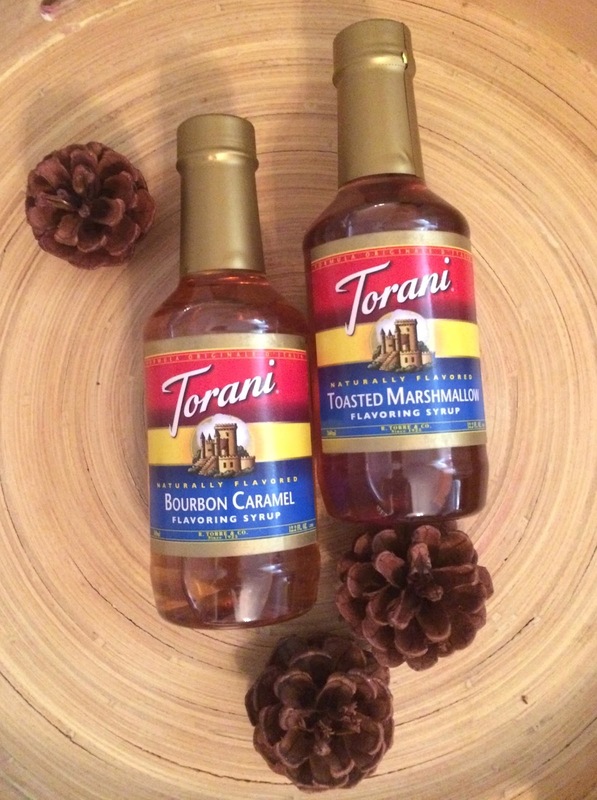 I bet I could totally make a hot chocolate version with these Torani syrups, eh? Of course, Ashley! You should try the toasted marshmallow flavor in the hot chocolate!